Chocolate recipes to enjoy each and every day! 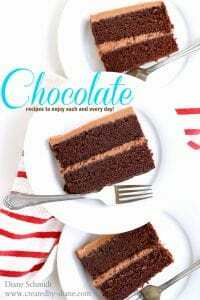 This chocolate ebook is now FREE! Yes free, so go ahead and enjoy all the chocolate recipes!